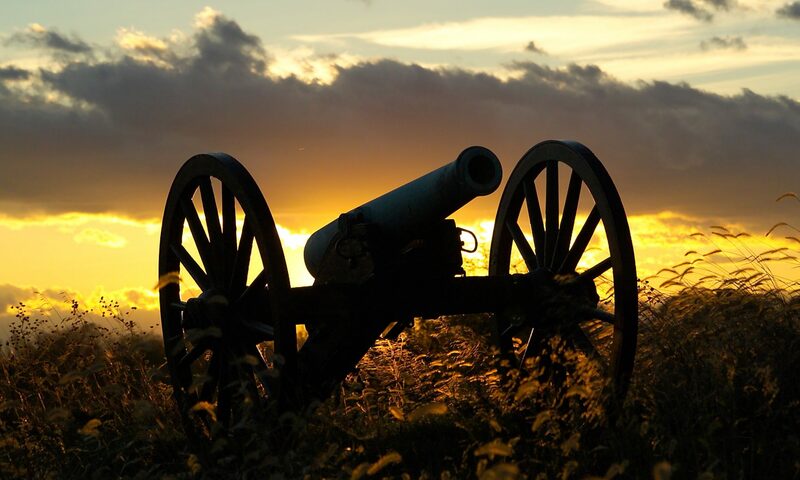 The Southern Maryland Civil War Round Table is pleased to announce that its next meeting will take place on Tuesday, January 14, 2014 at 7:00pm at the College of Southern Maryland’s Center for Business and Industry, Chaney Enterprise Conference Room BI-113, at 8730 Mitchell Road, LaPlata, MD. The Southern Maryland Civil War Round Table will host its first repeat speaker, who just happens to be the Round Table President, Brad Gottfried. The title of tonight’s presentation is “What Happened After Gettysburg: The Fall and Winter 1863-64 Campaigns.” Few individuals interested in the Civil War are aware of the two campaigns that occurred after the Battle of Gettysburg and prior to the Wilderness Campaigns. In this presentation, Brad will cover the Bristoe Station and Mine Run campaigns. While not bloody actions in comparison with other pitched battles, they continued the interactions between Robert E. Lee and George Gordon Meade, which began at Gettysburg. Other actions that will be covered tonight include Auburn, Rappahannock Station, Kelly’s Ford and Payne’s Farm. All of these actions would set the stage for the arrival of General Ulysses S. Grant in the spring of 1864. Come on out and shake those post holiday doldrums with an enthralling evening of Civil War discussion. All are welcome to attend, but membership is recommended.